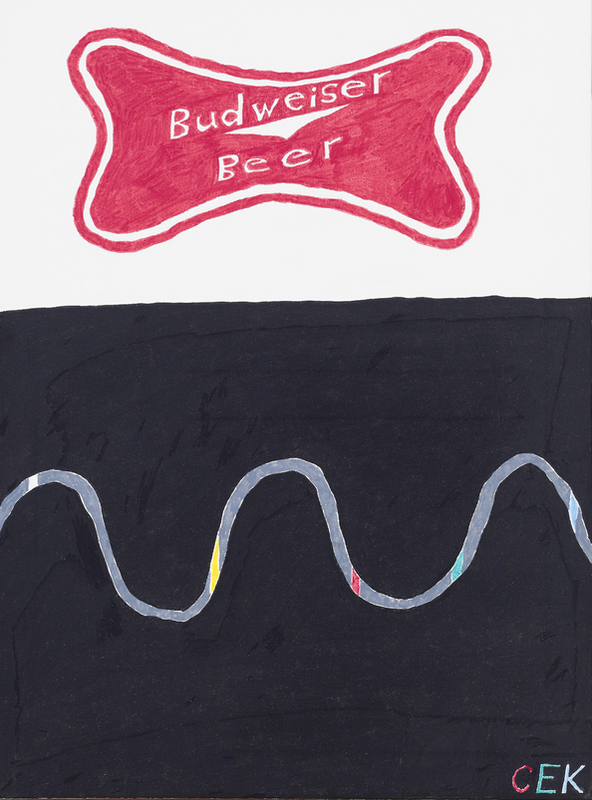 Christopher Knowles, Untitled, 2012, archival marker on canvas, 24 x 18 inches. Courtesy the artist and Gavin Brown’s enterprise, New York. Delve into the process of organizing the first museum survey exhibition of performer, poet, and artist Christopher Knowles with writer and critic Hilton Als and Chief Curator Anthony Elms, co-curators of Christopher Knowles: In a Word. Writing in The New Yorker, Als praised Knowles’s “ability to make one re-think language through poetic configurations that are haunting, vivid, and real.” The co-curators will discuss themes such as language, collaboration, influence, and interiority. Hilton Als became a staff writer at The New Yorker in 1996, a theatre critic in 2002, and chief theatre critic in 2013. His first book, The Women, a meditation on gender, race, and personal identity, was published in 1996. His most recent book, White Girls, discusses various narratives around race and gender and was nominated for a 2013 National Book Critics Circle Award in Criticism. Als has taught at Wesleyan, Wellesley, Smith, and the Yale School of Drama, and his work has appeared in The Nation, The Believer, and The New York Review of Books. He lives in New York City.